This application let the user send a Wake-on-LAN network message (also called "Magic Packet") in order to turn a remote network device on. 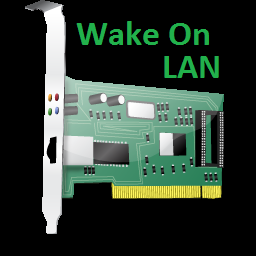 The remote network device must be properly configured to be turned on or to be awakened by a Wake-on-LAN network message. This application supports widgets, landscape modes and wide-screen tablets. Printing feature is supported only since Android 4.4 (KitKat).